China continues implementing tax cuts. Not only ensuring that the individual income tax reform and the general-benefit tax cut policies issued at the start of the year for small and micro businesses are put into effect, China also carried out a reduction in the current value-added tax (VAT) rate. The VAT rate of 16 percent for manufacturing and other industries will be reduced to 13 percent, and the rate for industries such as transportation and construction will be reduced from 10 to 9 percent. These costs cutting measures are expected to help easing burdens for businesses. Furthermore, the income tax cut benefited 80 million people who no longer need to pay income tax and an additional 65 million people who now enjoy a 70% tax cut. 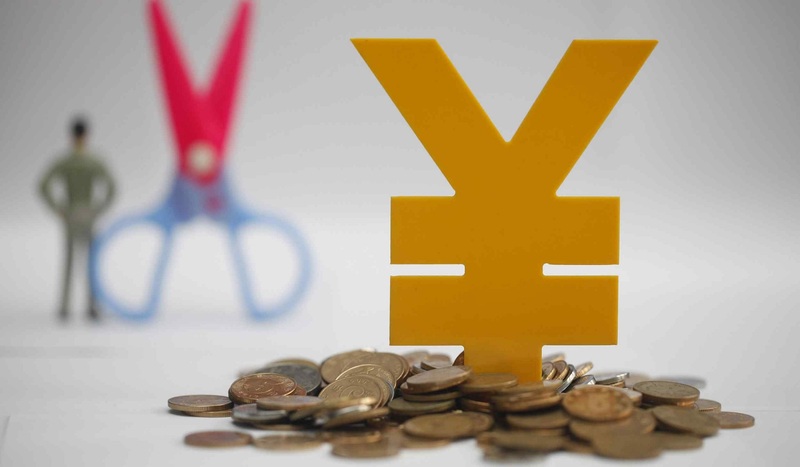 Nearly 200 billion yuan of taxes were cut as of this January since October 2018, when China launched its personal income tax (PIT) reduction policy. In January 2019, after the second step of tax reform came to the ground, the monthly burden was reduced by 23.5% year on year. The policies are expected to increase consumer spending which will benefit consumer discretionary sectors such as insurance.